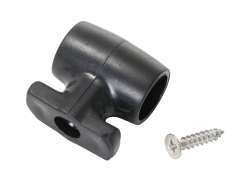 The largest and most affordable Online Bicycle Lock Mounting Materials Shop! 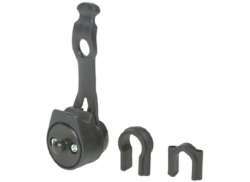 Bicycle Lock Mounting Materials shop the largest and most affordable! 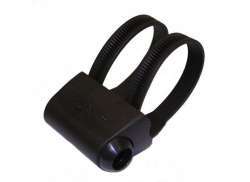 Do you want to buy Bicycle Lock Mounting Materials online? 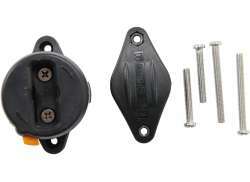 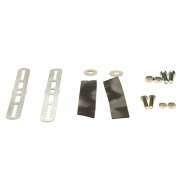 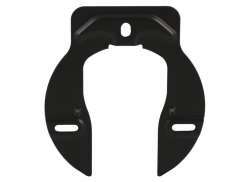 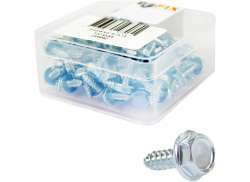 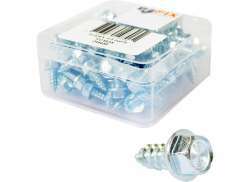 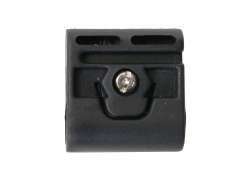 Hollandbikeshop.com has the Bicycle Lock Mounting Materials you're looking for. 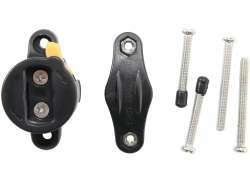 With these fastening materials for bicycle locks you can mount a bicycle lock on virtually any bicycle, including mountain bikes and road bikes. 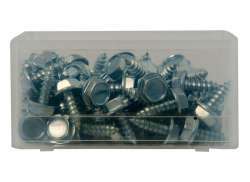 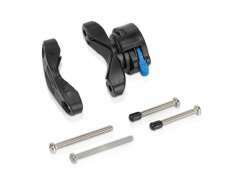 At Hollandbikeshop.com you can find a wide choice of Bicycle Lock Mounting Materials by brands AXA, ABUS, Cordo, Trelock and Simson. 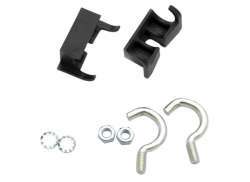 In our wide Bicycle Lock range on Hollandbikeshop.com you can find mounting materials for your bicycle locks in various colors, sizes and models. 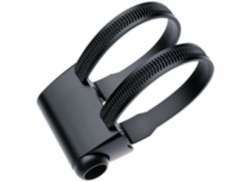 So you'll surely find the mounting materials for the bicycle lock that you're looking for! 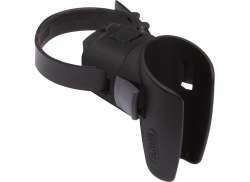 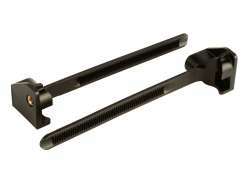 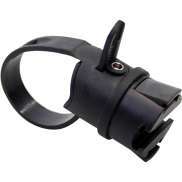 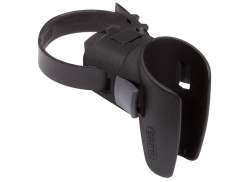 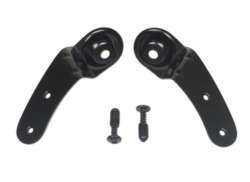 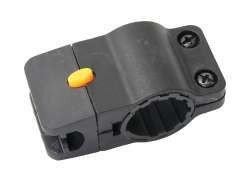 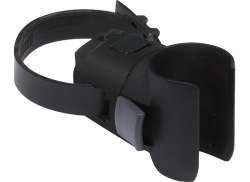 Hollandbikeshop.com is dealer of Bicycle Lock Mounting Materials and has a large and affordable range. 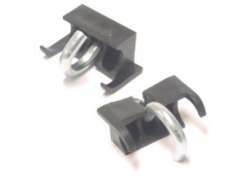 We also often have Bicycle Lock Mounting Materials on sale or in our outlet, so keep an eye on our sale button. 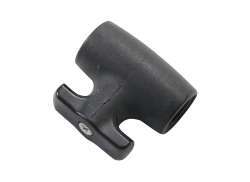 The largest and most affordable online Bicycle Lock Mounting Materials shop!